FM Radio operator Radio City’s parent Music Broadcast Ltd (MBL) has filed draft prospectus with capital market regulator SEBI to bring its IPO. MBL is a fully-owned subsidiary of Jagran Prakashan which publishes leading Hindi daily Dainik Jagran among other newspapers. MBL’s draft prospectus states that the company has presence in 29 cities as on 25 November 2016, including eight recently-acquired stations operating under Radio Mantra label. MBL is present in 12 out of the top 15 cities in India by population and reached a total audience of 49.6 million listeners as on March 2016, according to AZ Research. In the prospectus, the company said the upcoming IPO will be a mix of offer of sale (OFS) and fresh issue of shares. MBL will issue fresh shares worth INR400 crore in the IPO which will be used to redeem non-convertible debentures, repay inter-corporate deposits and towards general corporate purposes. Under the OFS component, existing shareholders will sell 2,658,518 shares. Incidentally, all the selling shareholders are erstwhile promoters of Radio Mantra who are using Radio City IPO as an exit route. Read Also: Sheela Foam IPO Review: Should you Sleepwell? 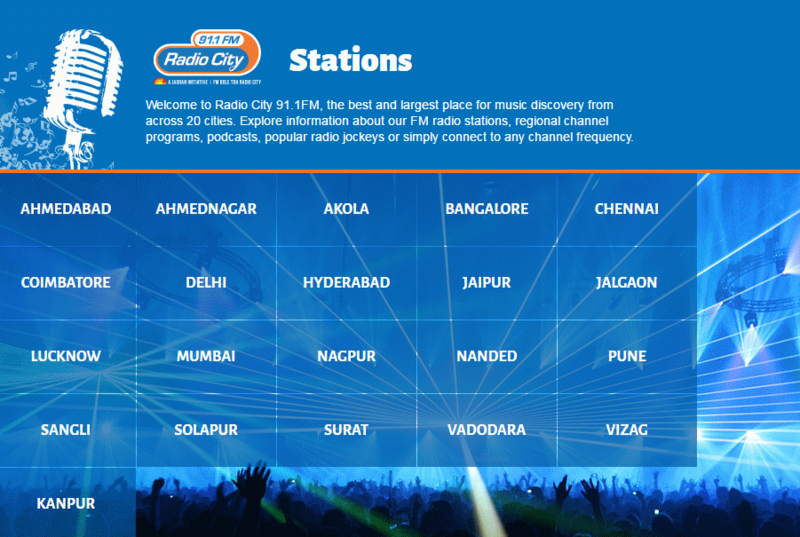 Radio City IPO will be following industry peer Entertainment Network India Limited (ENIL) which operates radio stations under Radio Mirchi name. ENIL has a market capitalization of nearly INR3280 crore and counts media behemoth Bennett Coleman & Co Ltd (BCCL) as its promoter. Radio City will be following its big brother by getting itself listed and like Radio Mirchi, it has the backing of a major media house. Jagran Prakashan, which counts private equity major Blackstone among its investors, acquired Radio City from India Value Fund (IVF) in December 2014. Besides Dainik Jagran, Jagran Prakashan’s portfolio includes English afternoon daily Midday, education portal JagranJosh.com as well as smaller brands such as Naidunia, I-Next, City Plus, Punjabi Jagran, Josh Plus & Sakhi. According to the prospectus, MBL’s revenues during FY2016 stood at INR245.5 crore with net profit of INR42.5 crore. For the six months of FY2017, MBL posted earnings of INR29.7 crore on top line of INR138.2 crore. 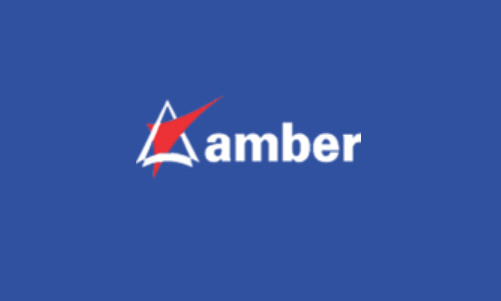 Amber Enterprises IPO Review: Another Dixon in making?